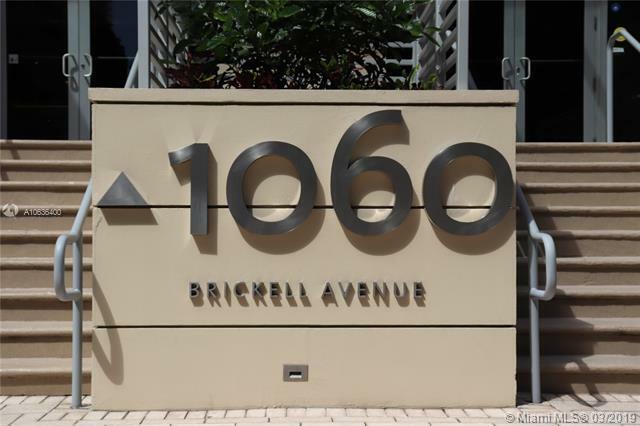 Turnkey restaurant in the most sought after neighborhood in Miami! 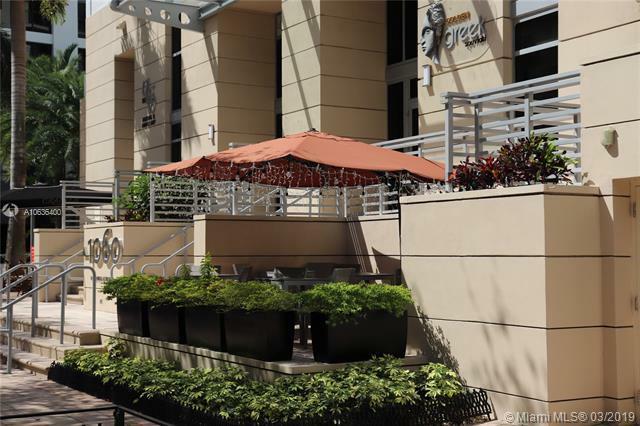 This Mediterranean style restaurant operates at positive cash flow. 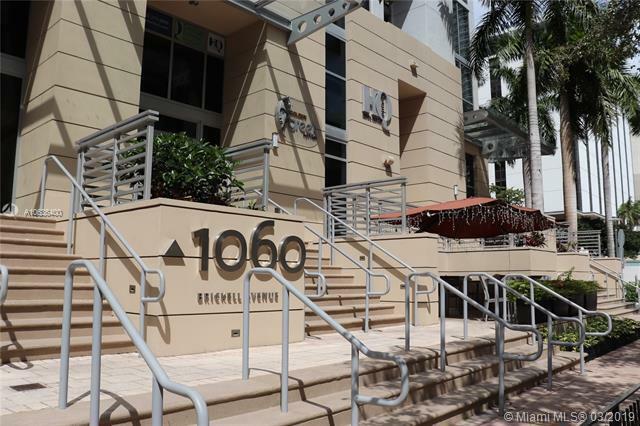 The location is perfectly placed near the financial district of Miami, excellent spot for lunch or dinner. 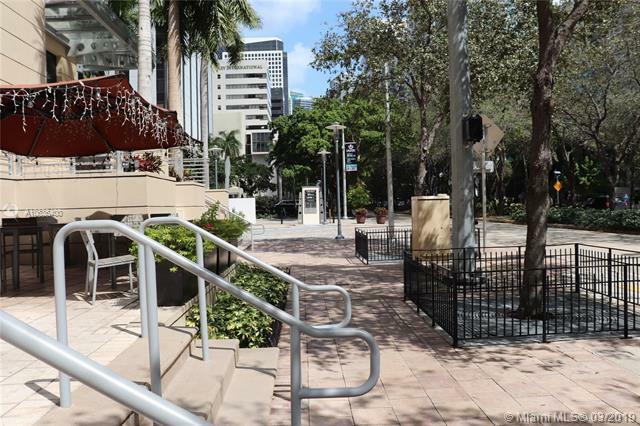 Outdoor seating provides a delightful view of Brickell Avenue and its wonderful surrounding residential buildings. Bar seating available if needed. Kitchen comes fully equipped with hood/grease trap, deep freezer, and all 15 tables and 45 chairs. Willing to share book records after NDA is executed. Owner is ready to train next owner. Beer and wine license is being processed. Uber Eats pays the monthly rent! Listing courtesy of Chavez International Real Estate Co.